The 2017 holiday season is over, so what's going to happen to all of that holiday waste? In this week's "Issues of the Environment," WEMU's David Fair talks to Christine Chessler-Stull, Outreach & Zero Waste Coordinator for Recycle Ann Arbor, to discuss reducing, reusing, and recycling during the holidays, particularly how to recycle or dispose of difficult items like bubble wrap, batteries, and electronics, following the gift-giving season. · According to Use Less Stuff (ULS), extra holiday waste amounts to 25 million tons of garbage, or about one million extra tons per week. · Reducing your impact on the environment while saving money this season only takes a few changes to habits. · Try giving experiential gifts like vacations or services, gift certificates for massages & spa treatments, or give homemade gifts. · Try to use reusable or recycled materials. Reuse gift bags & wrapping materials Try not to overly package gifts. · Look for the appropriate place in Washtenaw County to recycle or donate items that may not have been possible in years past, including bubble wrap, batteries, textiles, Christmas lights, Christmas trees (new location!!! ), cooking oil, electronics, and plastic bags. Batteries - Rechargeable: Unusable rechargeable batteries & button batteries can be taken to the Drop-Off Station or to the Recovery Yard. Bubble Wrap: Save quality bubble wrap to be reused. If the wrap cannot be reused, it should be taken to the Drop-Off Station. Electronics: Many replaced, working electronics can be donated to the ReUse Center. Items that cannot be reused can be taken to the Drop-Off Station or Recovery Yard. Cardboard: Reuse cardboard as often as possible before placing in your curbside bin. If you have a quantity too large for the cart it can be taken to the Drop-Off Station or the Recovery Yard. Paper Gift Bags: Keep for reuse. If they're not suitable for reuse, they can be placed in your curbside recycling cart. Christmas Trees: From Dec. 15th, 2017 to Jan. 31st, 2018, Christmas trees can be taken to the following parks between 6 am and 10 pm: West Park, Gallup Park, Olson Park & Southeast Area Park. More info at a2gov.org/recycle. PLEASE NOTE: The Drop-Off Station is NOT the location for Christmas tree drop-off as it has been in the past. Food Waste: Unopened non-perishable items can be donated to Food Gatherers. Compost items at home - see the City of Ann Arbor's Composting Guide. Plastic Bags: Reuse for as long as possible. Larger quantities can be taken to the Drop-Off Station and area grocery stores, such as Kroger and Meijer. Greeting Cards: Reuse cards in craft projects or donate the front page to the Scrapbox on State Circle in Ann Arbor. The back page can be placed in your curbside recycling cart for recycling. Note: Cards with foil or metallic features can't be recycled curbside. Replaced Items: Including sporting goods, books, and electronics. Donate any usable items to the ReUse Center. Items that can't be reused can be taken to the Drop-Off Station or Recovery Yard. Styrofoam Packaging: Can be taken to the Drop-Off Station. Textiles: Reusable, good textiles can go to one of the Ann Arbor's many thrift stores. Torn or stained textiles can be taken to the Drop-Off Station. Wrapping Paper: Save quality paper for reuse. Torn, crumpled wrapping paper can be placed in the curbside recycling bin. Foil or metallic paper can NOT be recycled and should be reused. You can also wrap your gifts in reusable fabric. Check out craftsy.com for ideas. Christmas Lights: Try to fix them first. If they cannot be fixed, the Drop-Off Station and Recovery Yard will accept them. Reduce, Reuse, & Recycle this Holiday: Reducing your impact on the environment while saving money this season only takes a few changes to habits. 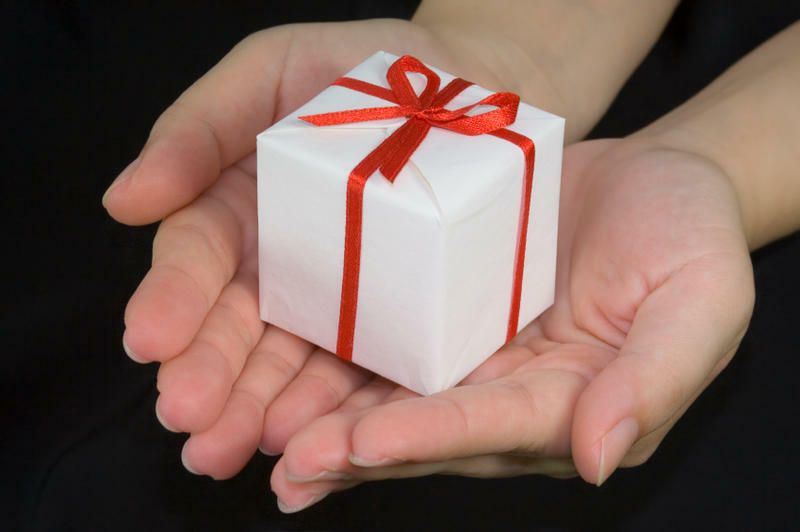 Non-Material Gifts: Give experiential gifts like vacations or services, like gift certificates for massages & spa treatments. Give Handmade Gifts: Use reused and recycled materials whenever possible. Shop & Buy Local: It helps to support your local economy. Shopping local and buying locally made items also benefits the environment in that it uses fewer resources and creates less pollution. Reduce Food Waste: Shop wisely and plan ahead; buying only what you need in order to minimize food waste. Reuse Gift Bags & Wrapping: And, try not to overly package gifts. 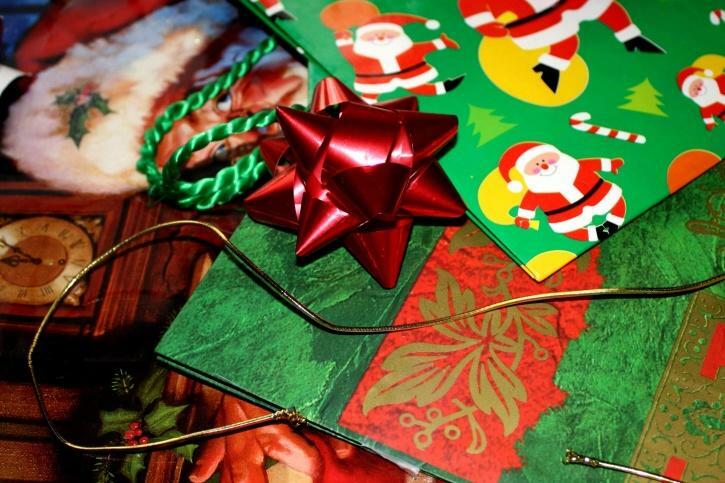 Look for Recycled Materials: Buy cards, paper, and gifts made from recycled materials. In this week's "Issues of the Environment," WEMU's David Fair speaks to Dr. Gillian Miller, Senior Scientist for HealthyStuff.org, to discuss avoiding toxic chemicals or environmentally hazardous substances when shopping for gifts. As the year comes to a close and holiday vacations get underway, state lawmakers have already wrapped up for the year. 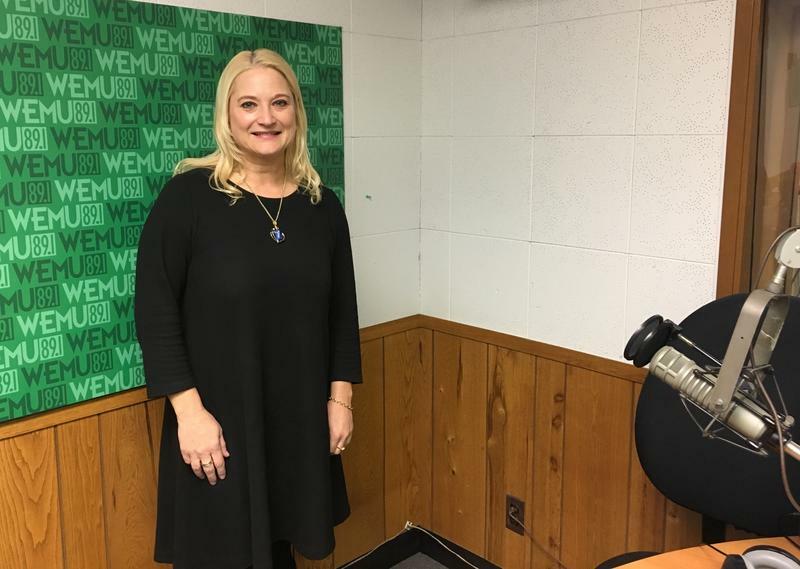 89.1 WEMU’S Lisa Barry spoke to a local state senator looking back and looking ahead for the New Year. 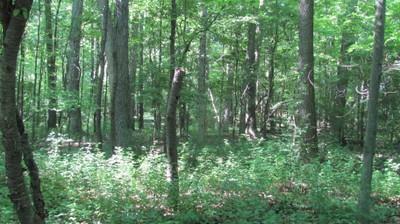 Preserving natural parks has been a part of Washtenaw County's environmental mission, and a tax millage has made that possible. In this week's "Issues of the Environment," WEMU's David Fair speaks to James D’Amour, Executive Committee Vice Chair for the Sierra Club of Huron Valley's Michigan Chapter, about how the funding model for the program could change.